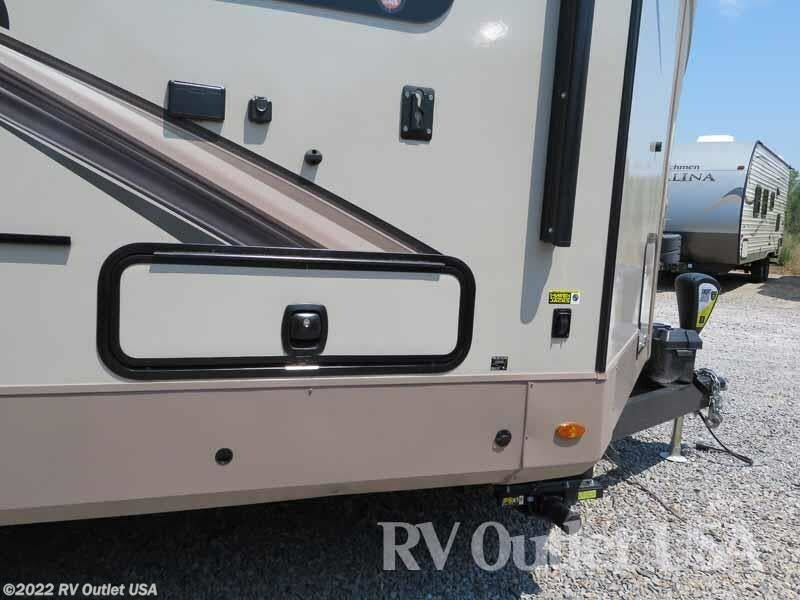 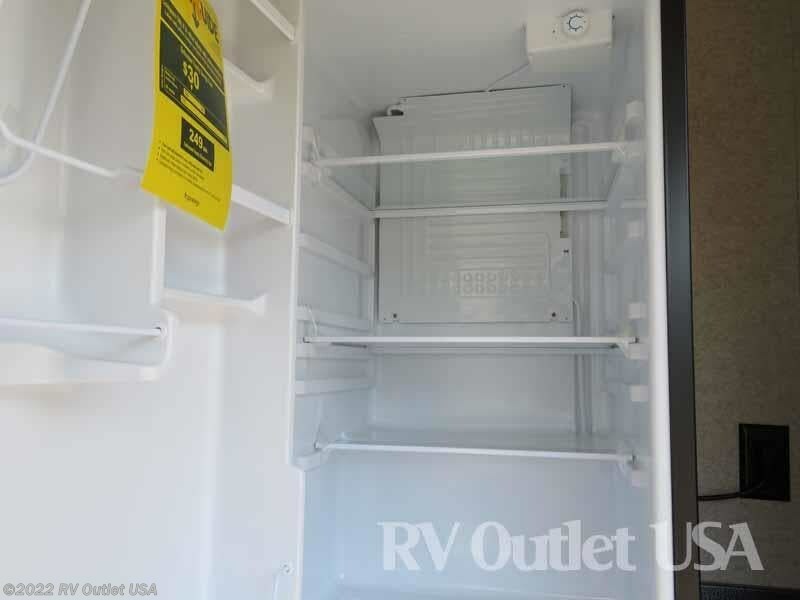 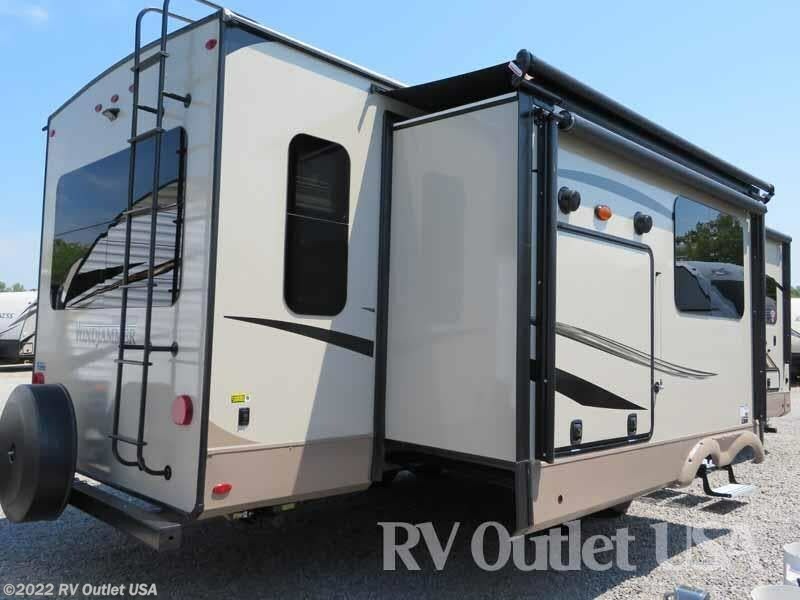 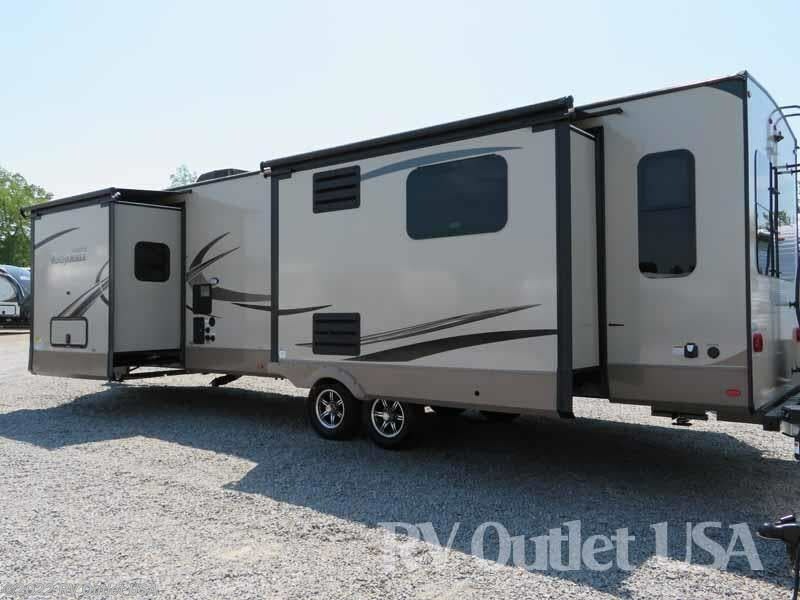 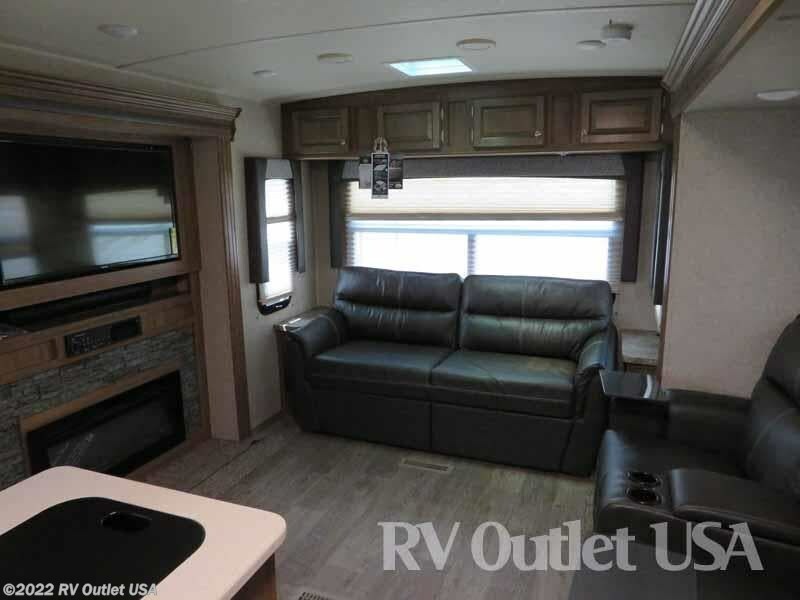 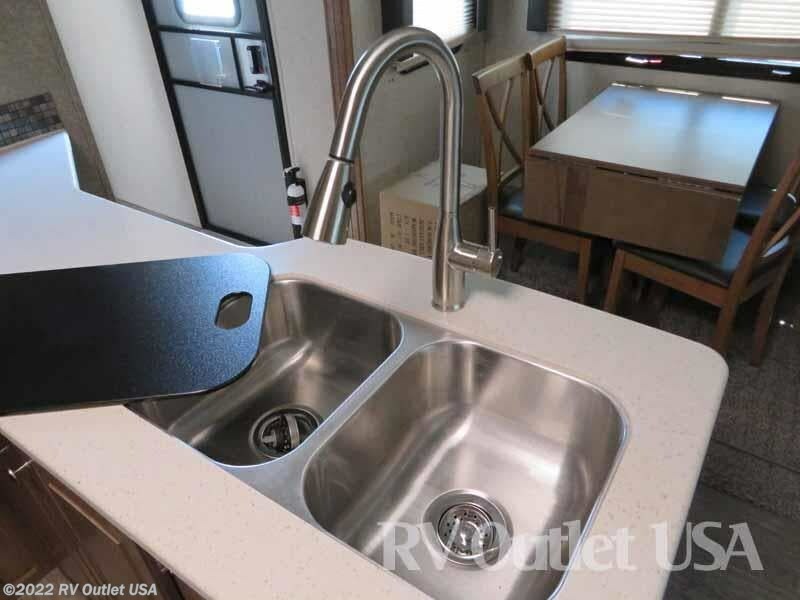 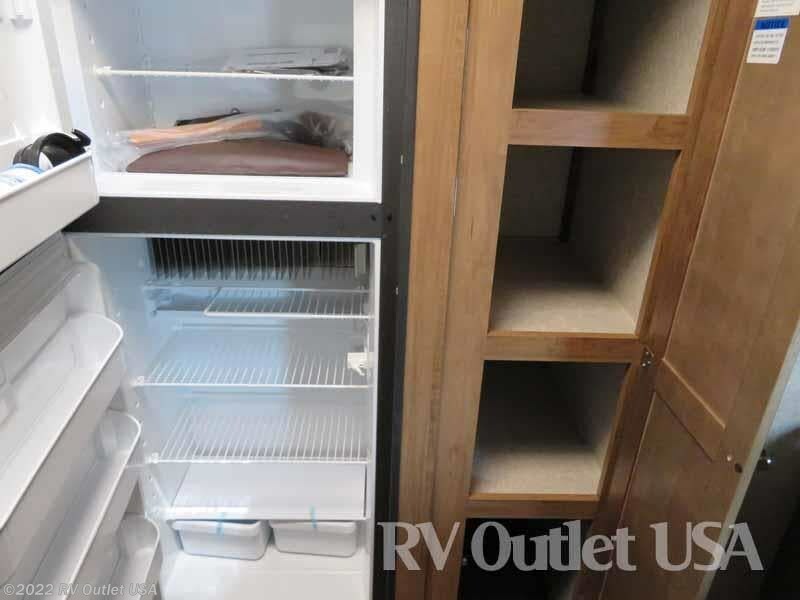 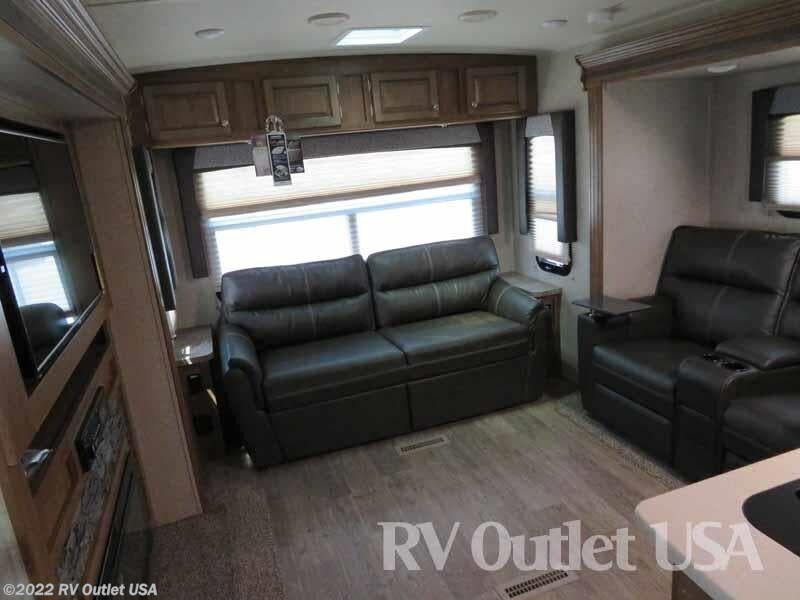 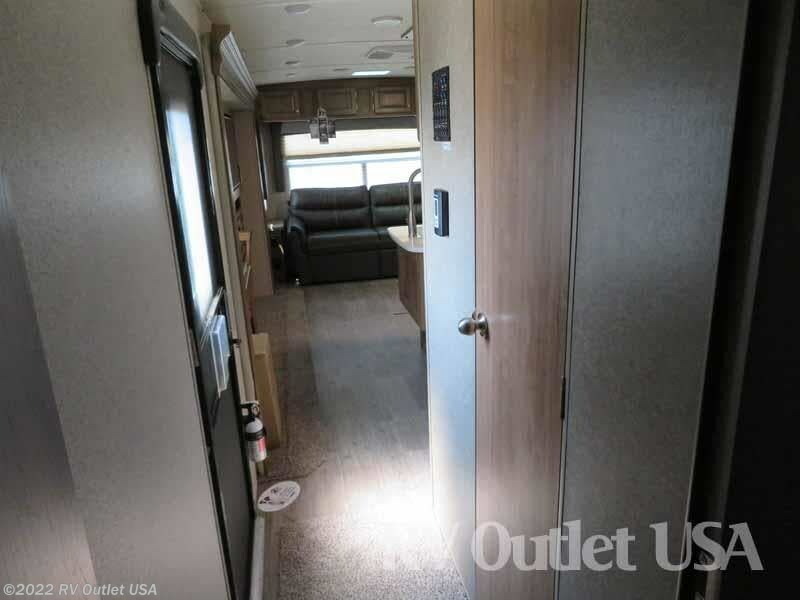 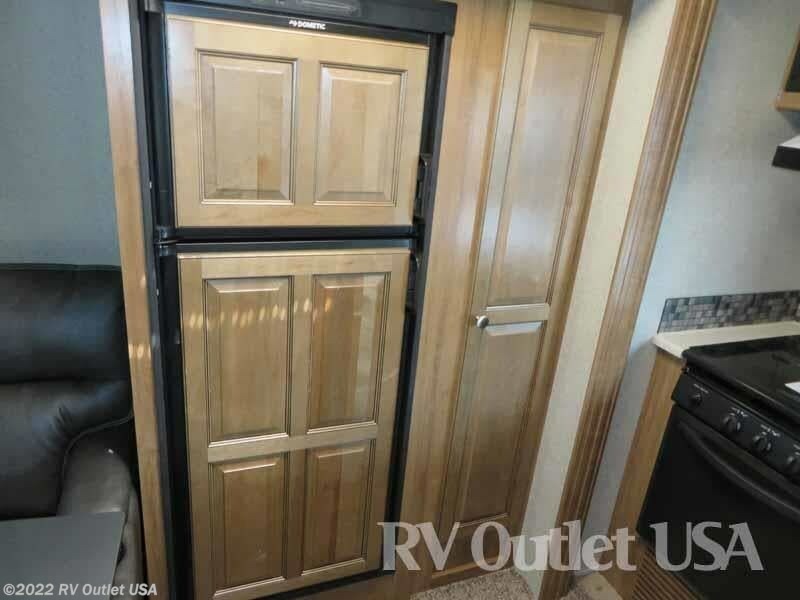 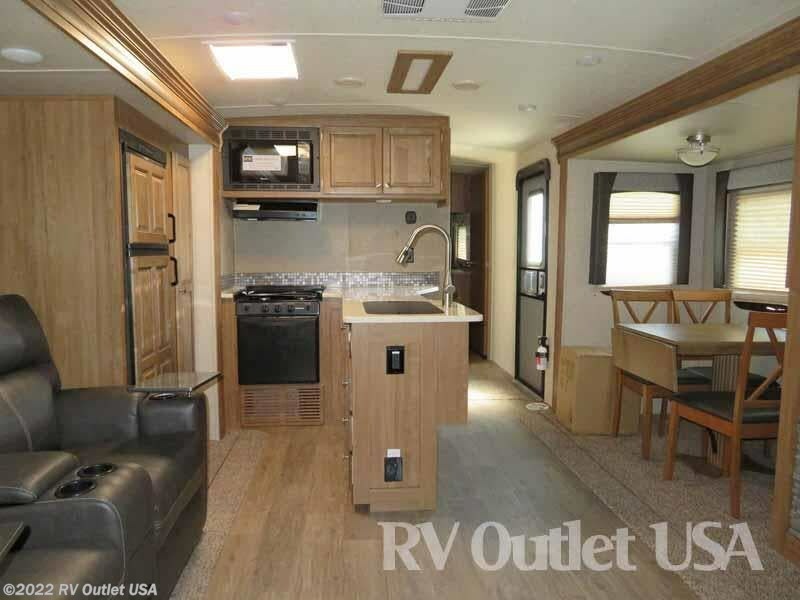 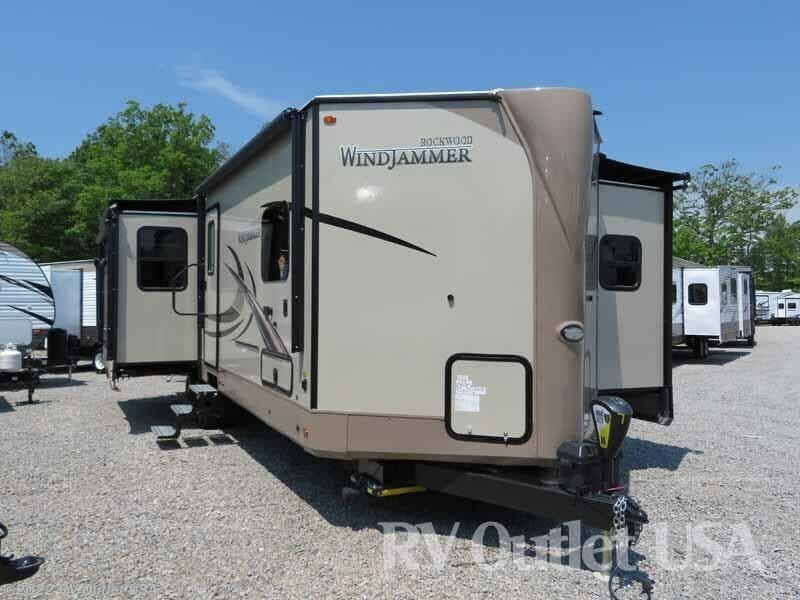 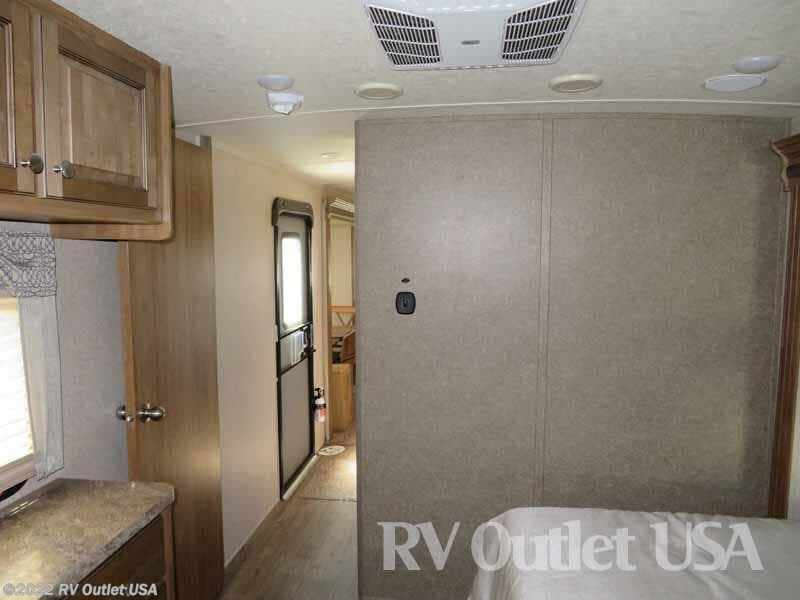 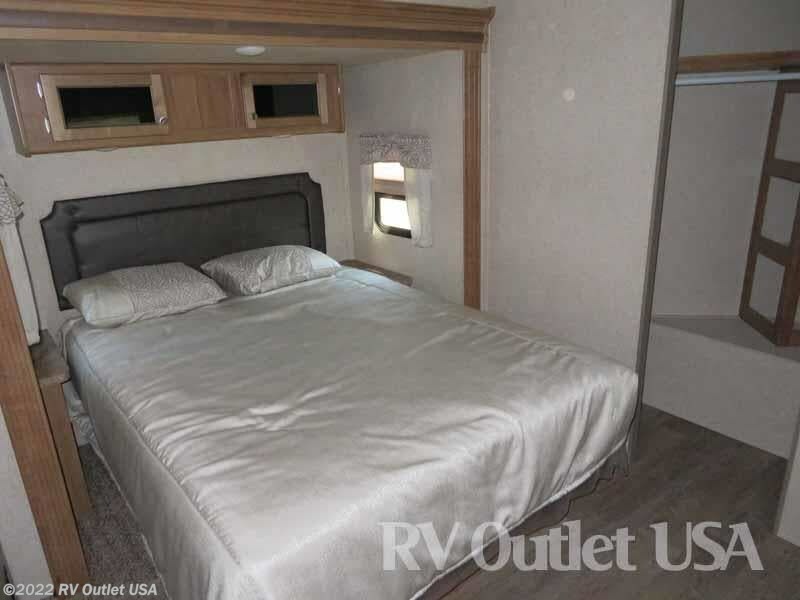 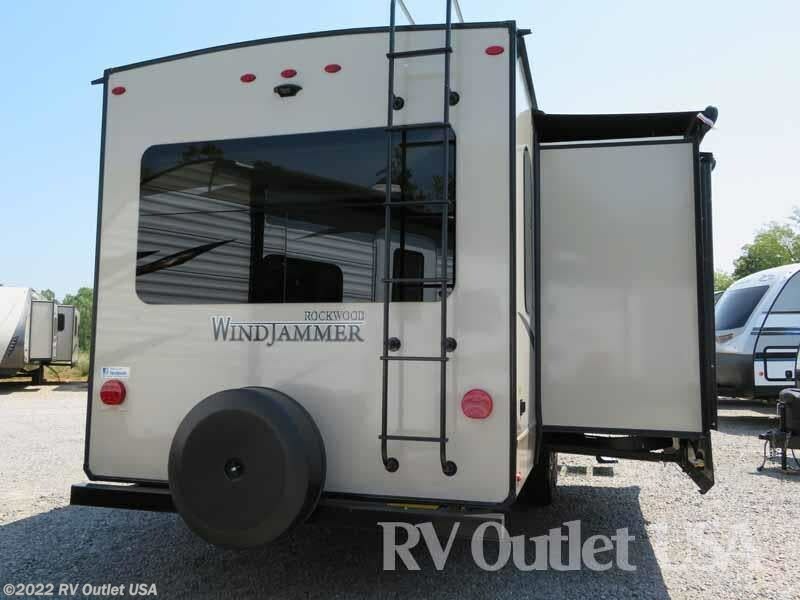 Here in stock we have this really nice 2018 Forest River Rockwood Windjammer 3029V travel trailer. 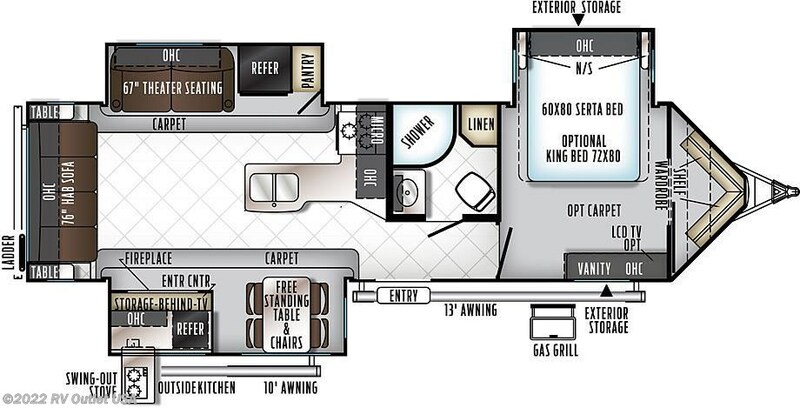 The 3029V floor plan weighs 8,203 lbs, sleeps approximately (4) people and has (3) slides. 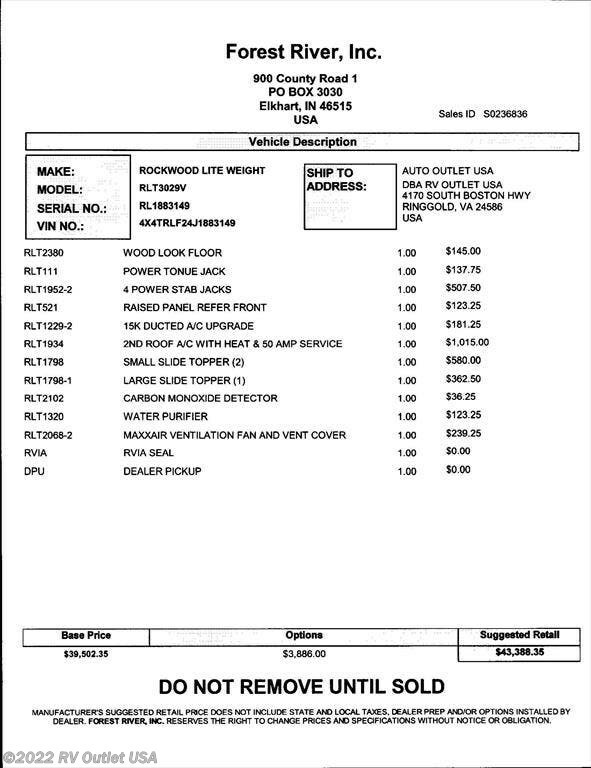 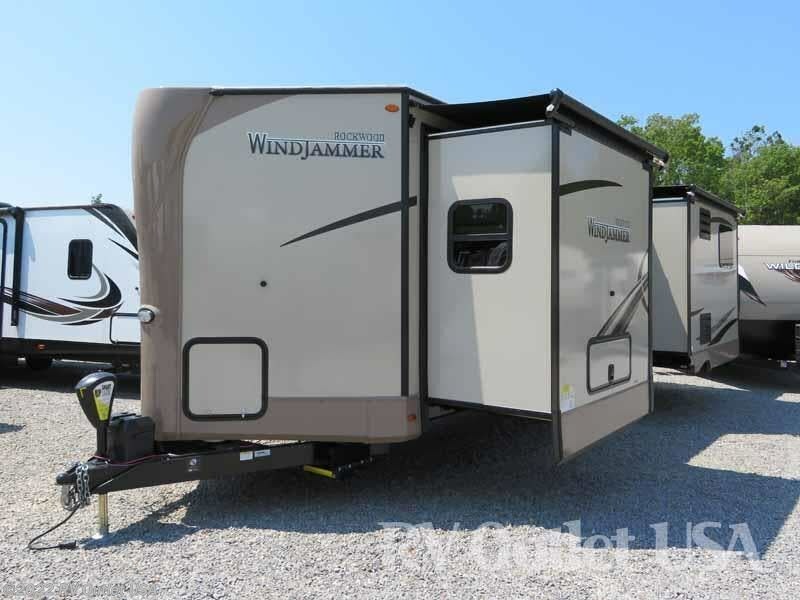 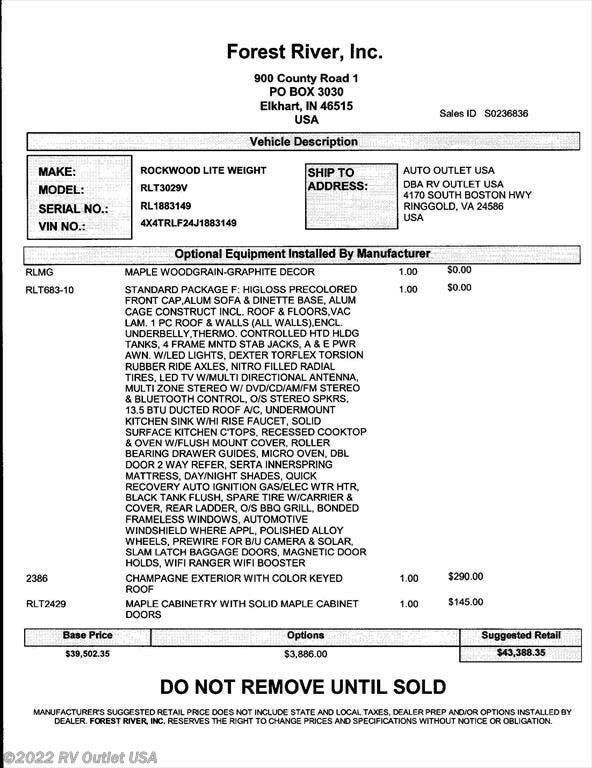 A picture of the exact MSRP for this Windjammer is listed in the photos. 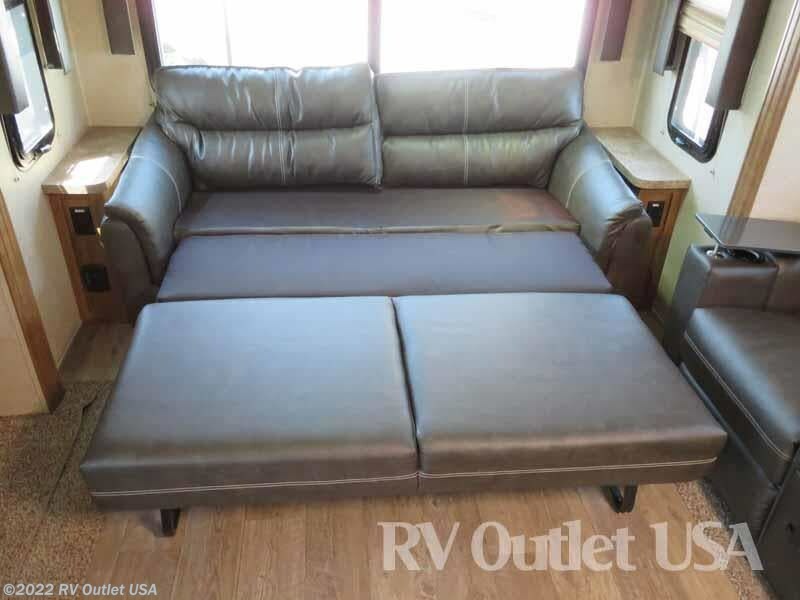 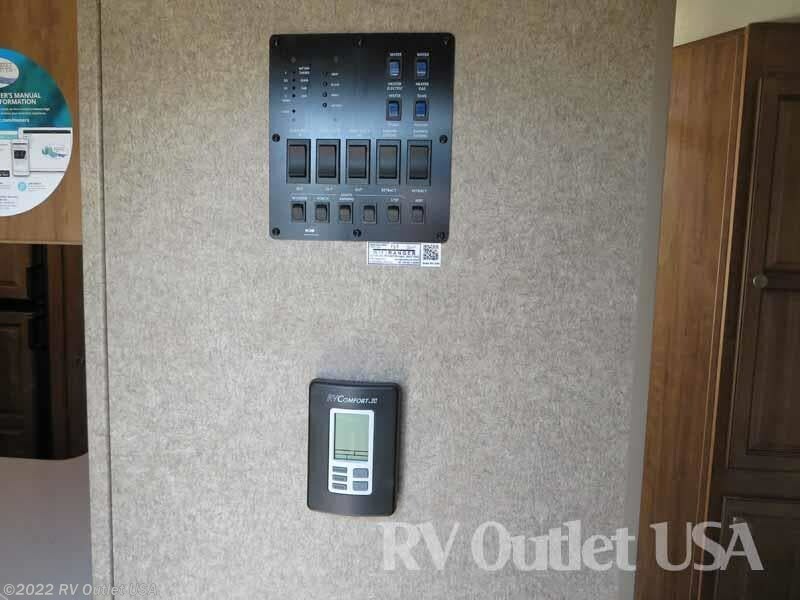 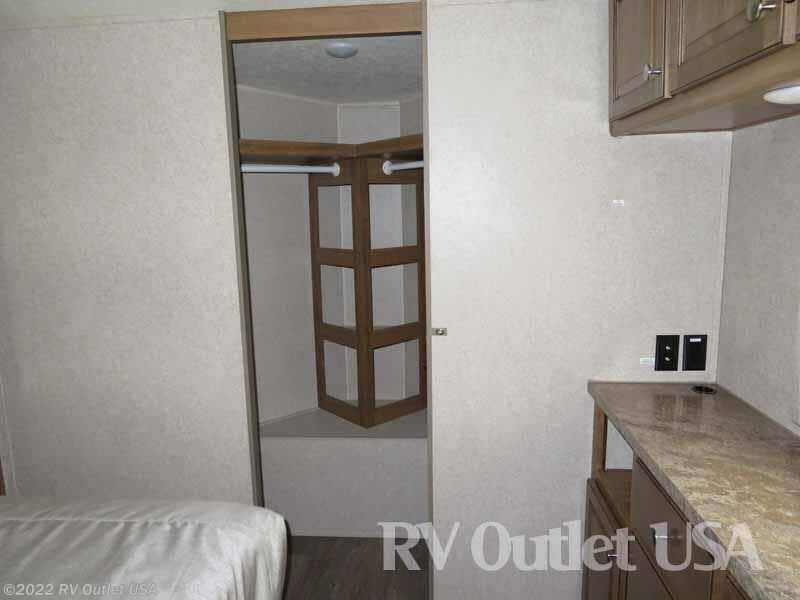 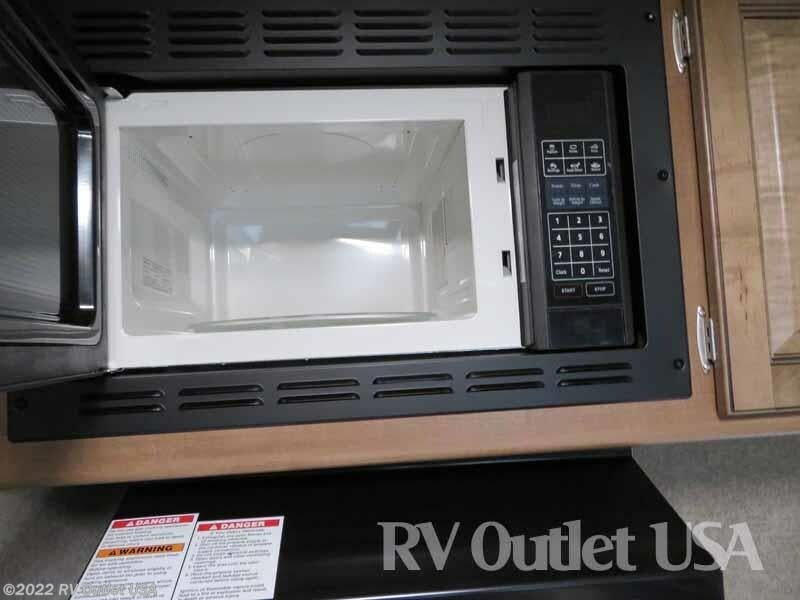 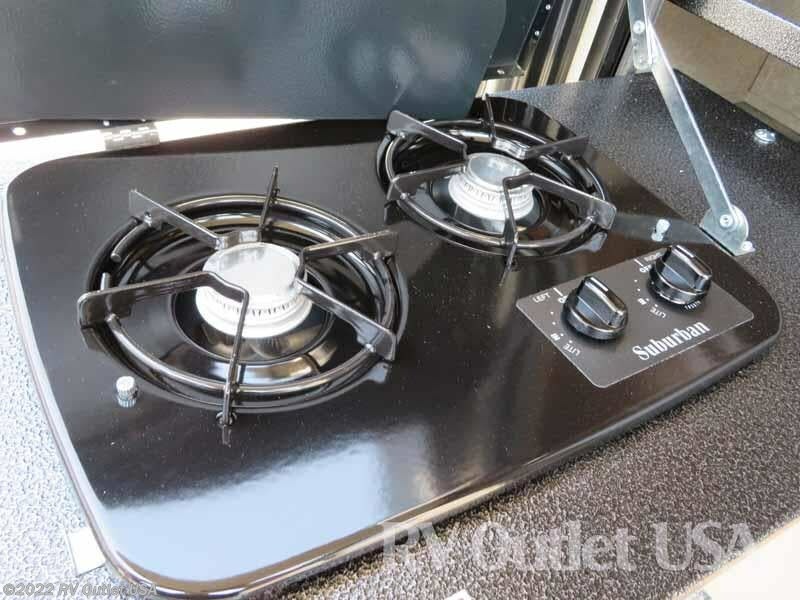 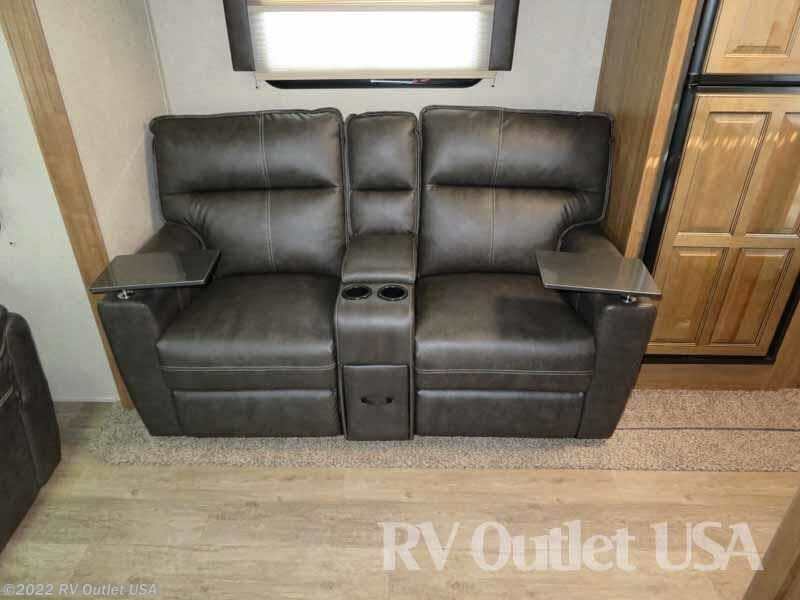 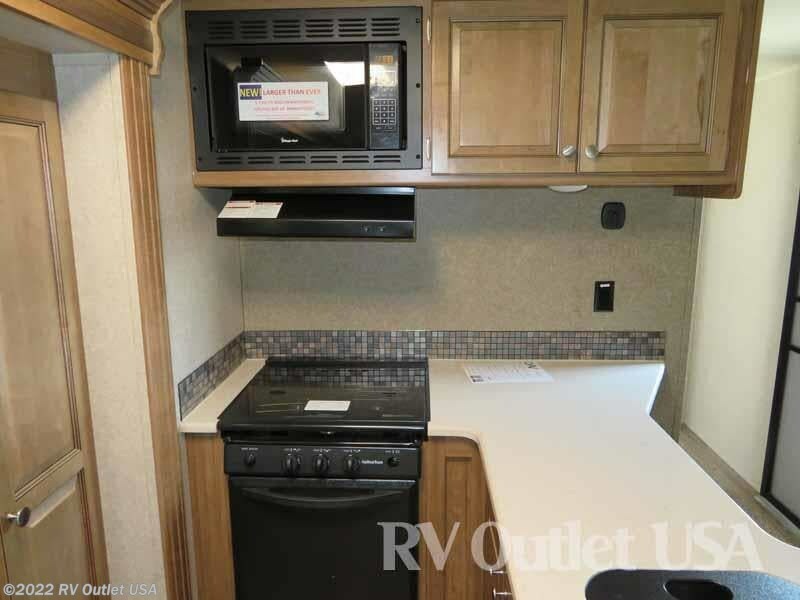 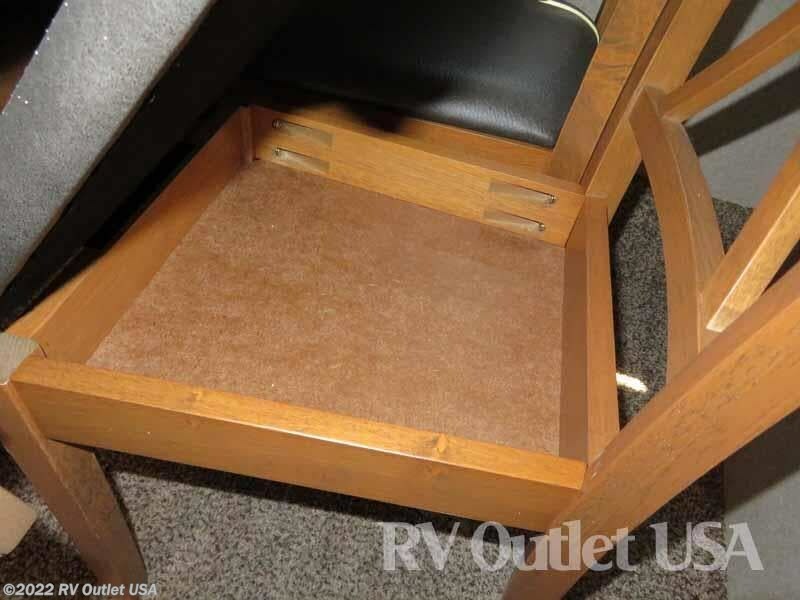 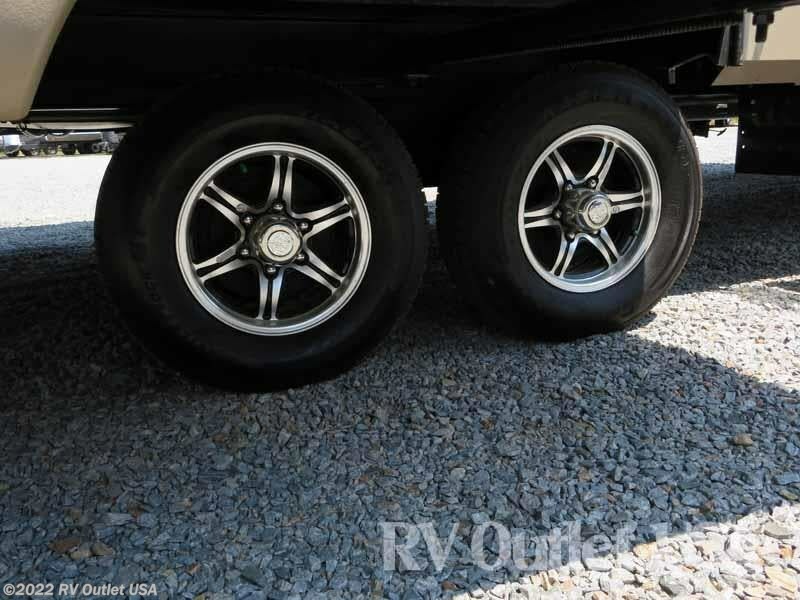 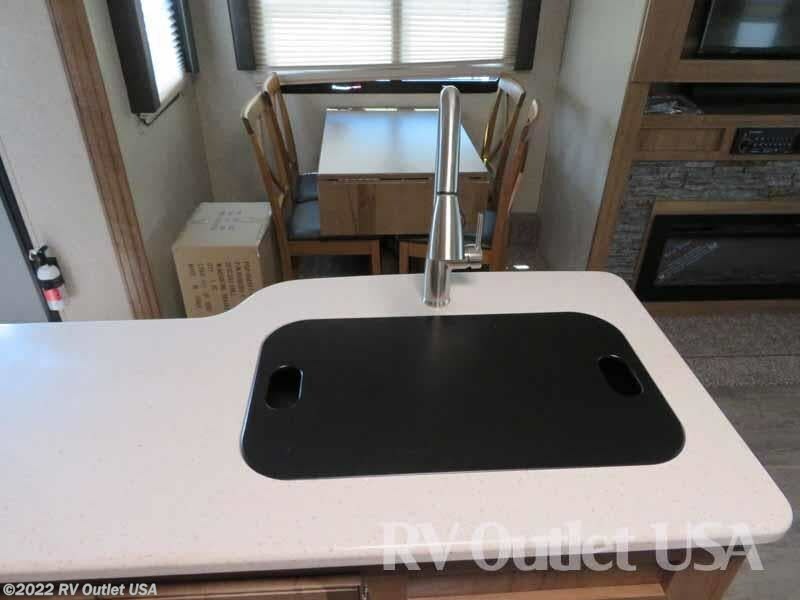 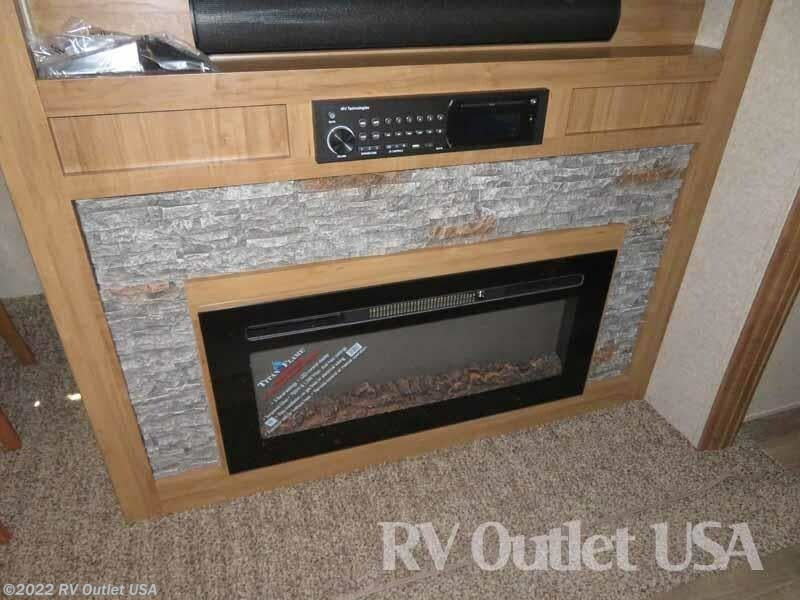 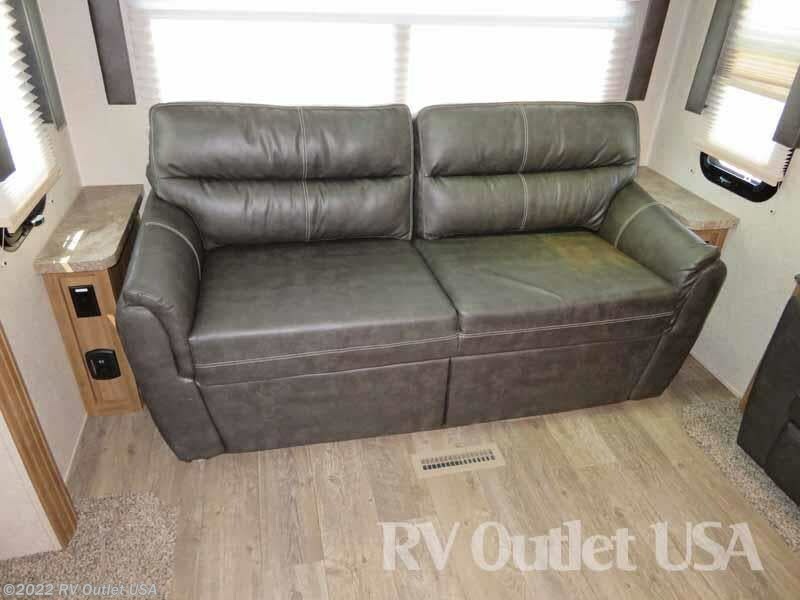 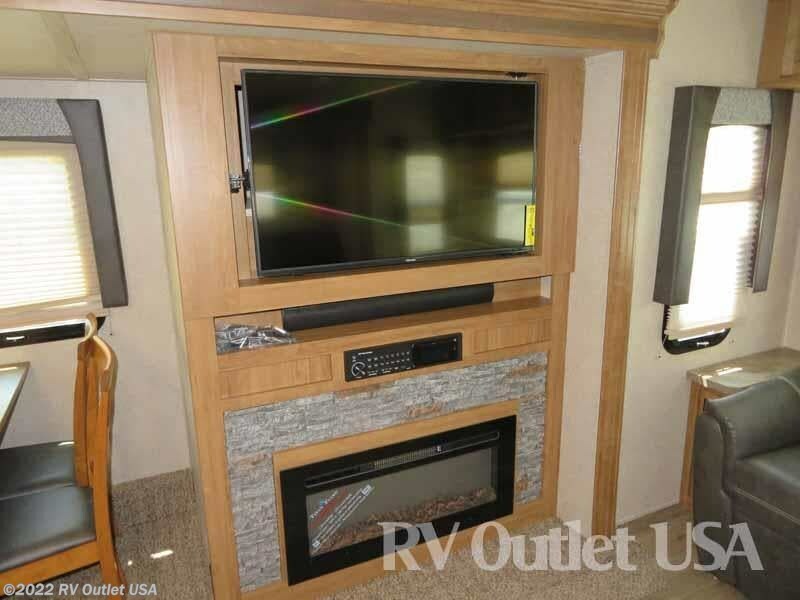 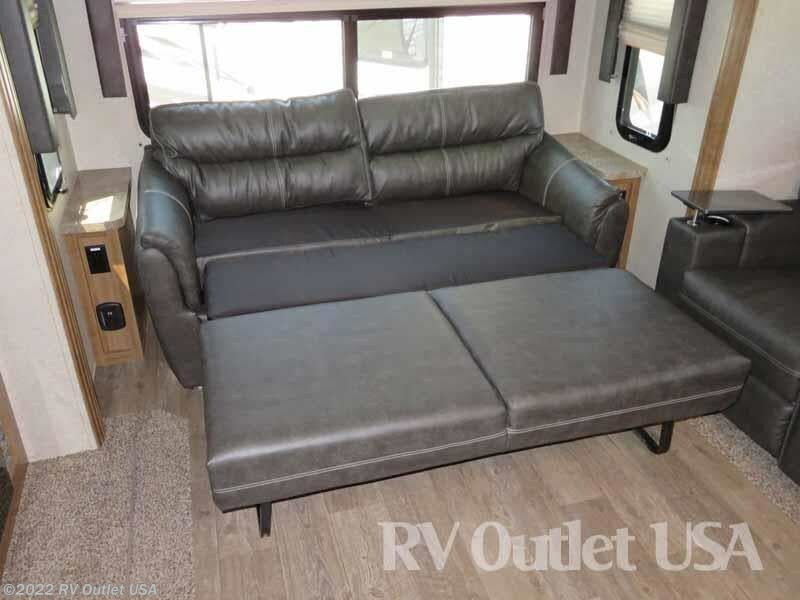 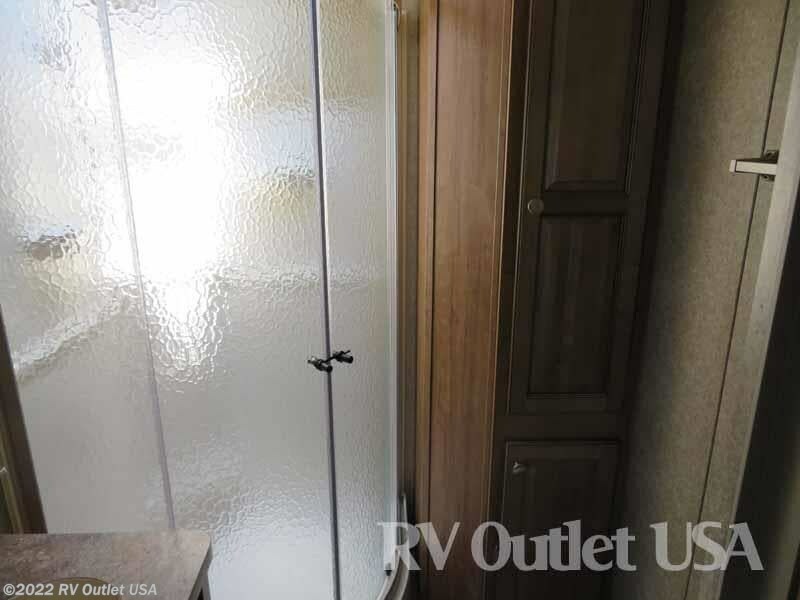 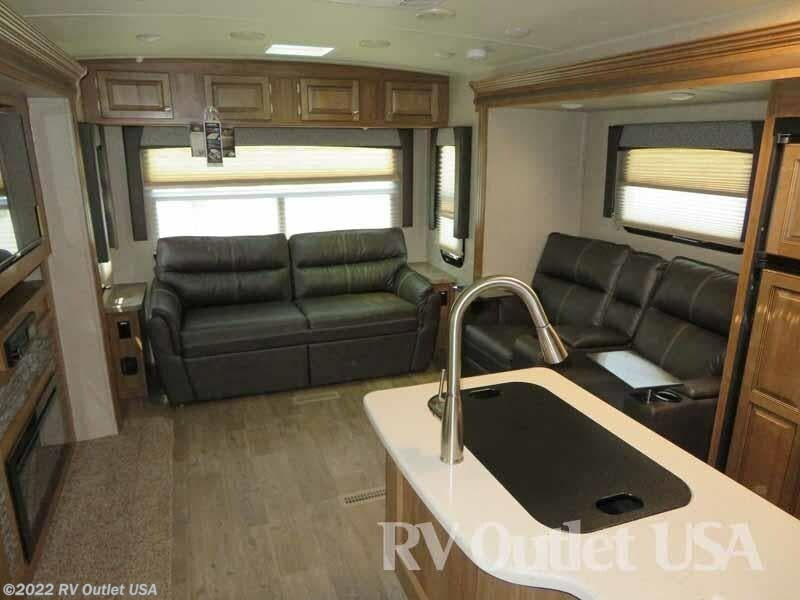 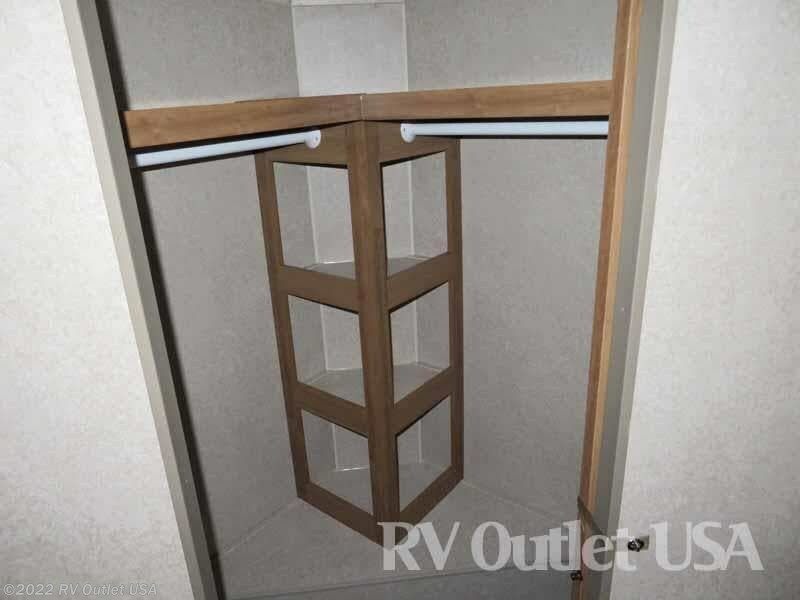 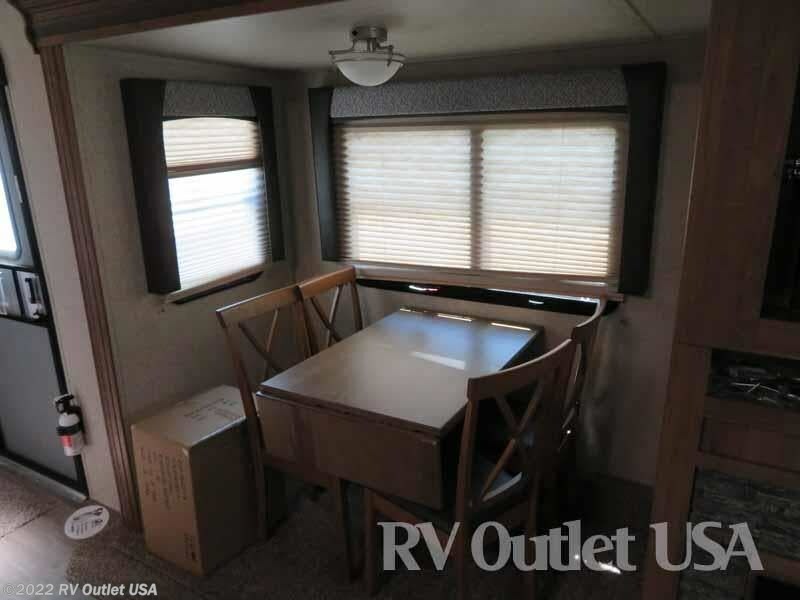 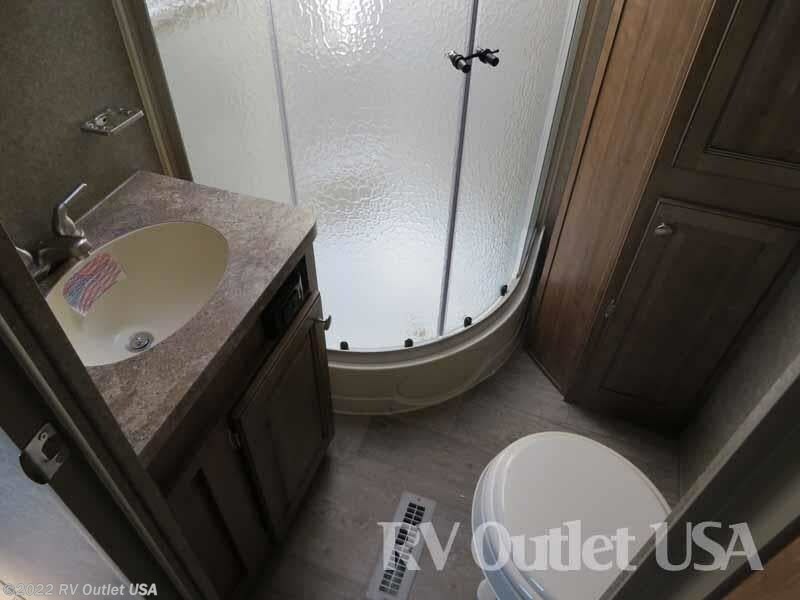 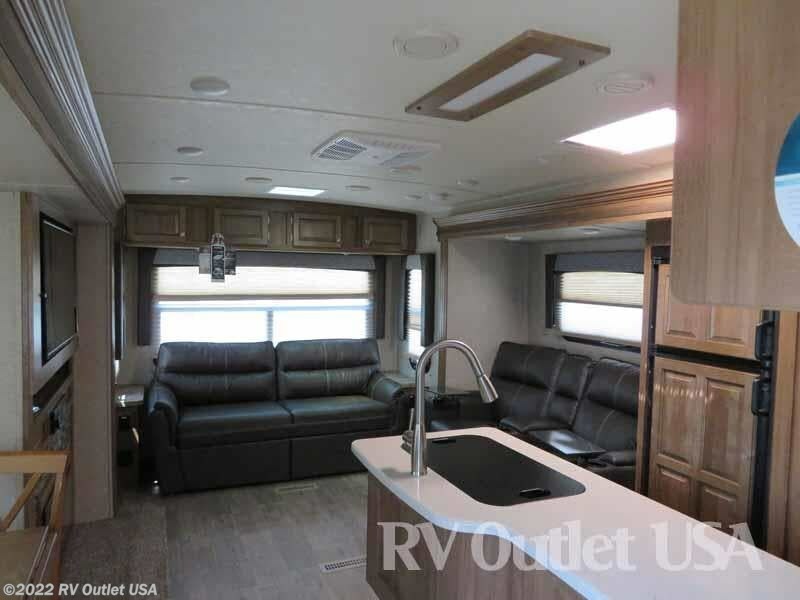 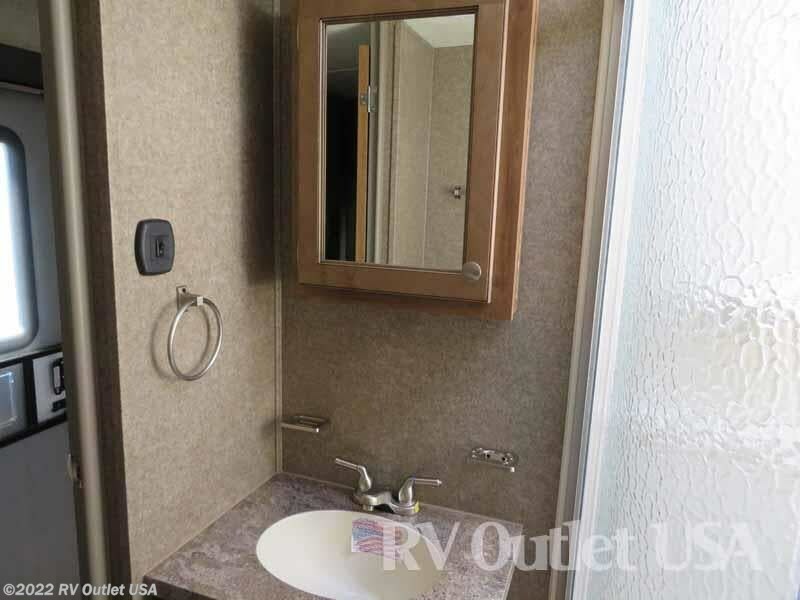 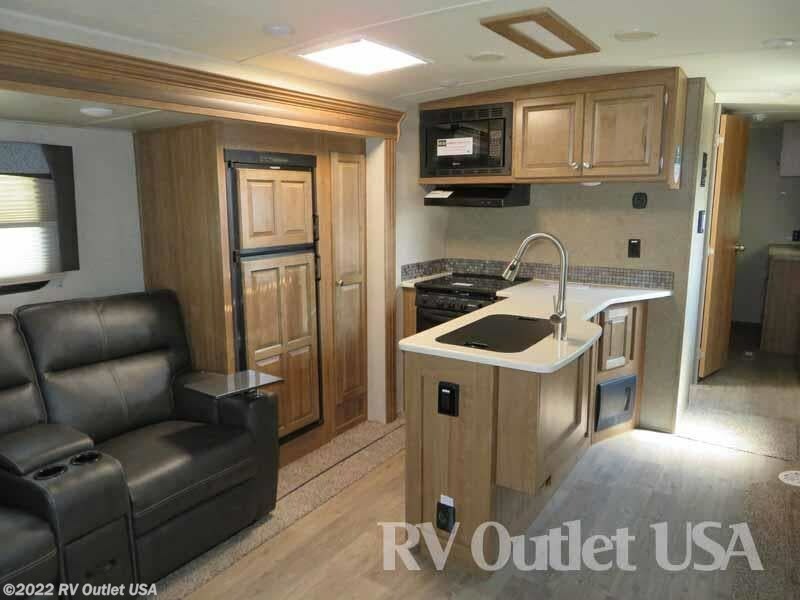 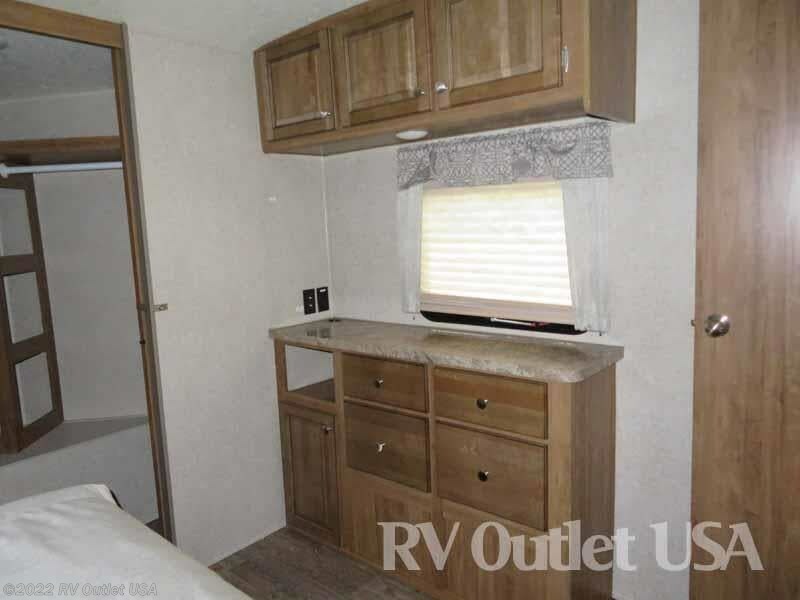 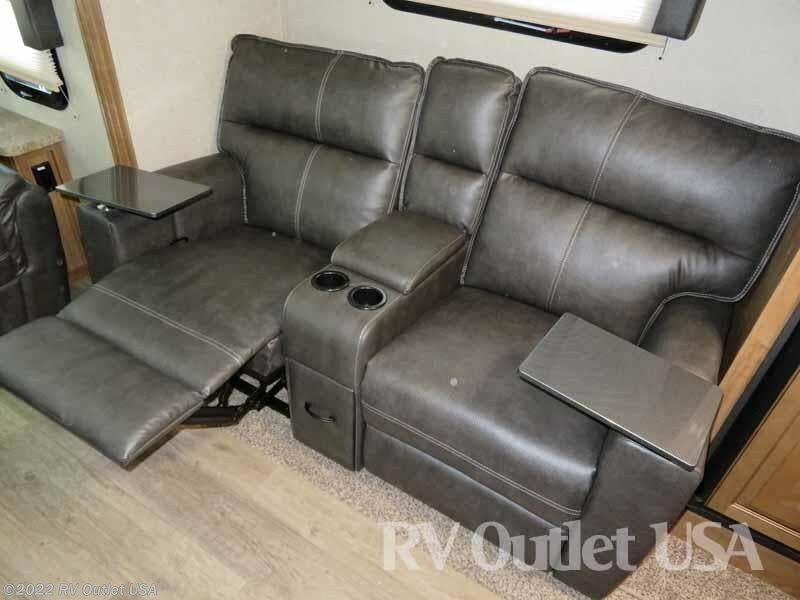 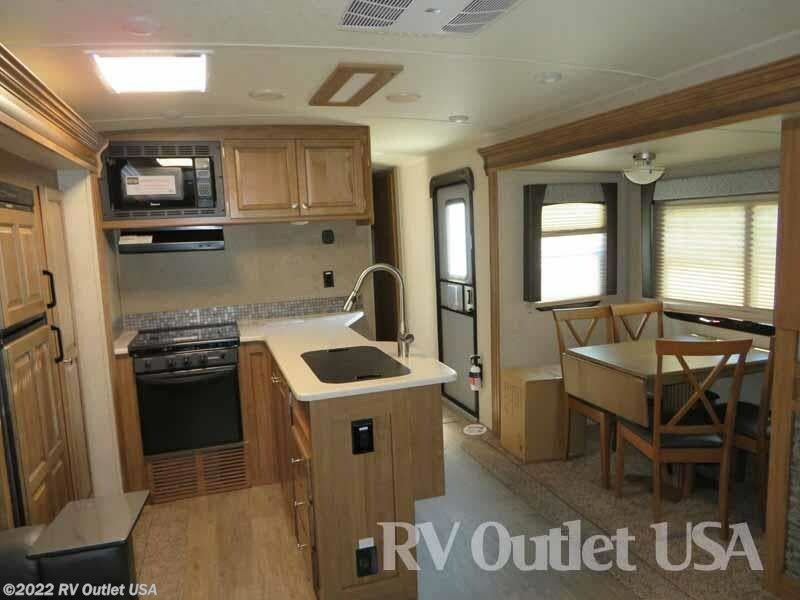 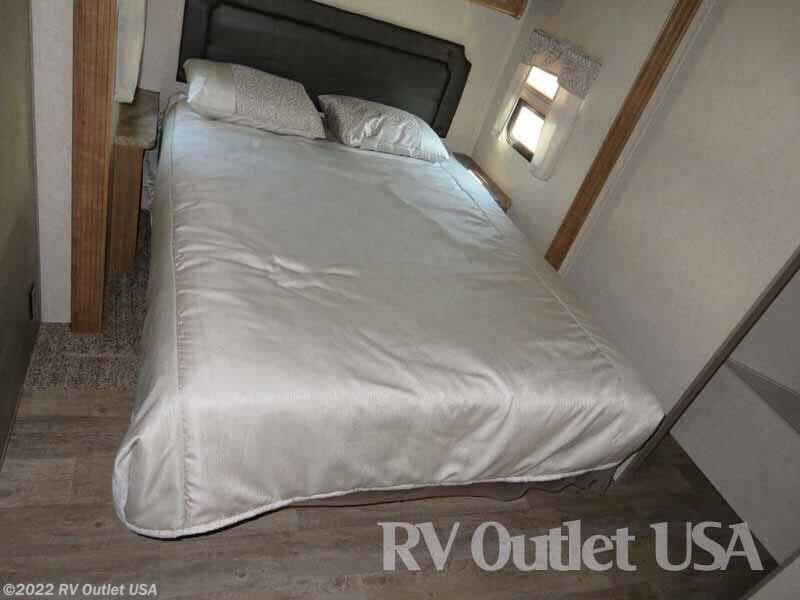 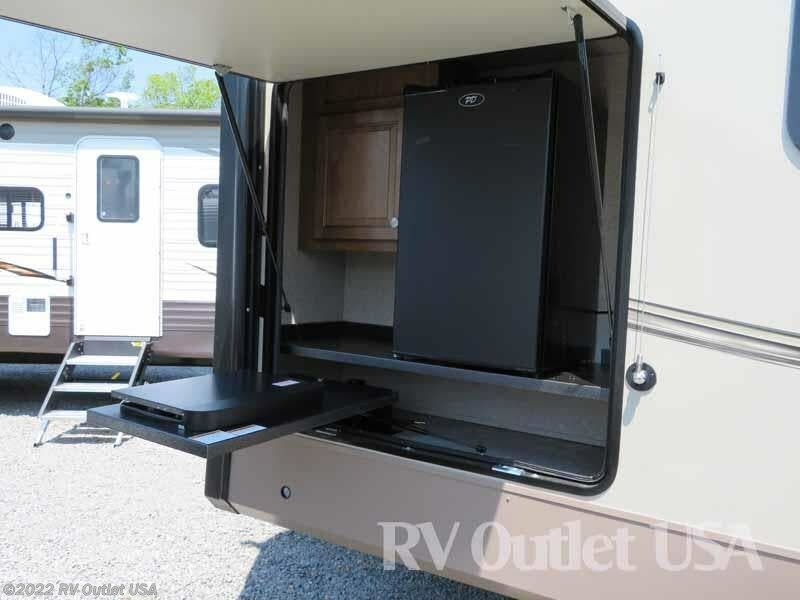 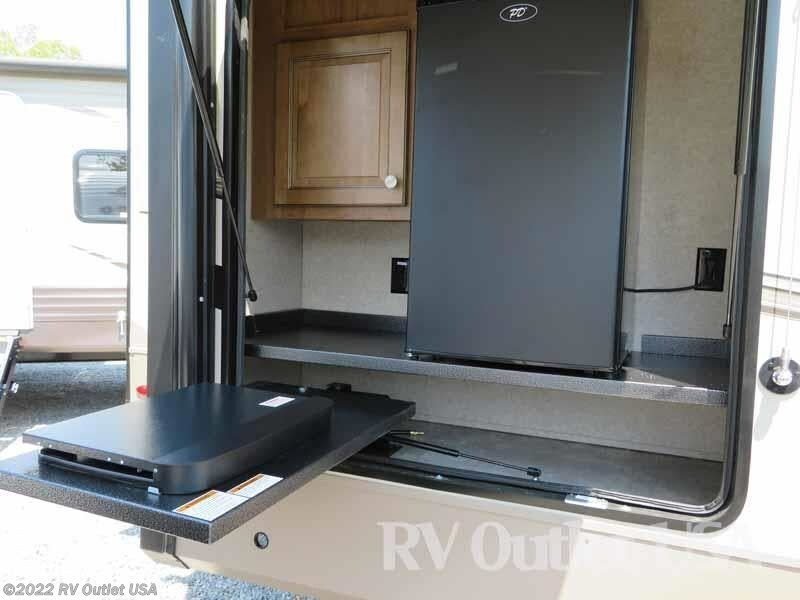 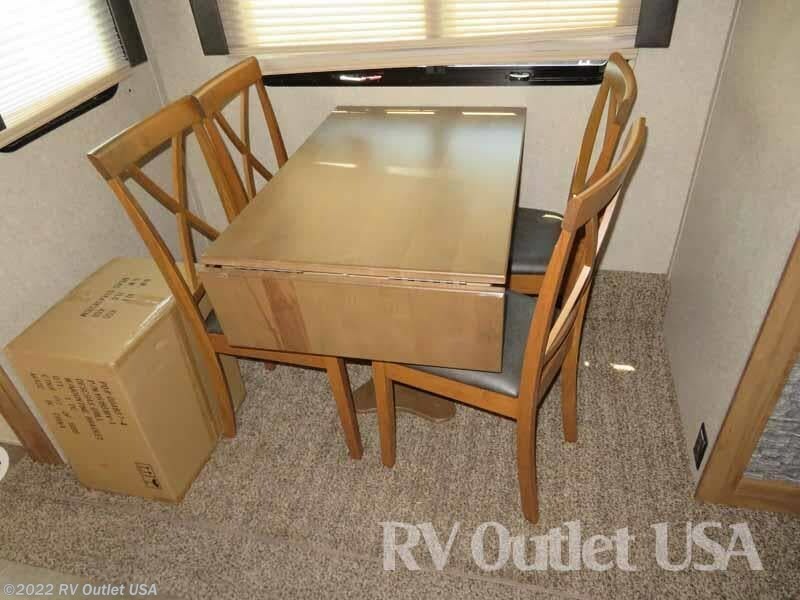 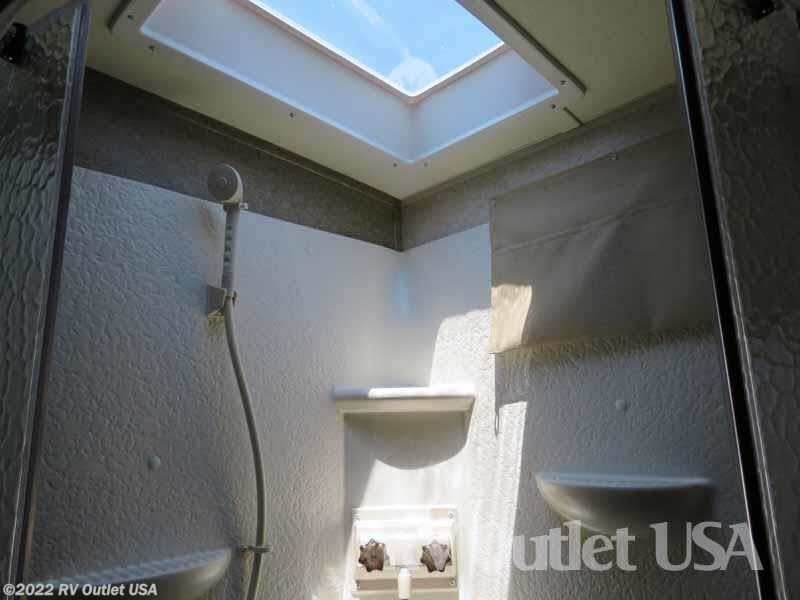 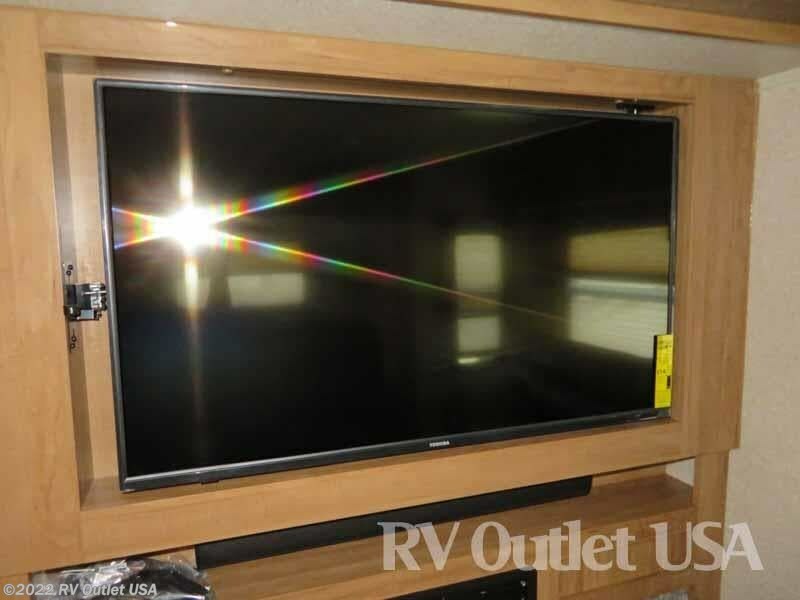 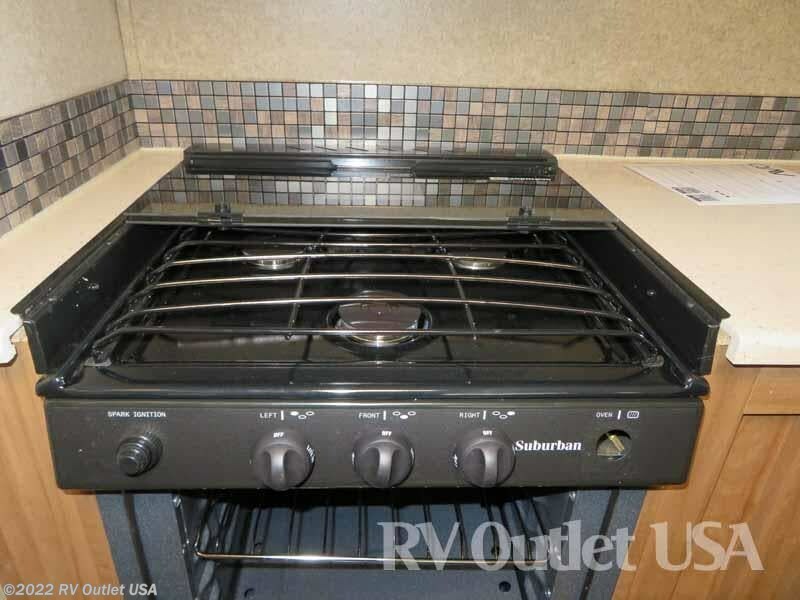 Be sure to check it out to see all the options available on this travel trailer.